The former South African President died in 2013, but his vision continues to drive the Schools for Africa initiative. 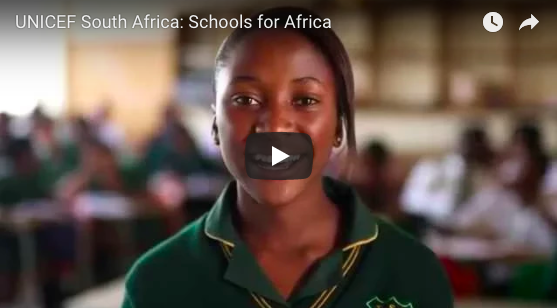 Founded in 2004 by the Nelson Mandela Foundation, the Hamburg Society (now the Peter Kramer Foundation) and UNICEF, this critical campaign promotes education for all in 13 African countries. To date, Schools for Africa has helped more than 21 million children achieve the dream of an education. The program works within communities to build and furnish schools, train teachers, provide access to clean water and supply students with school materials.